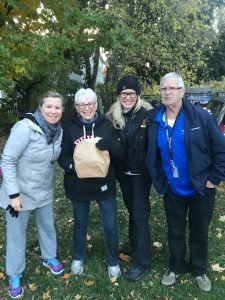 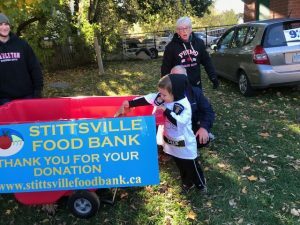 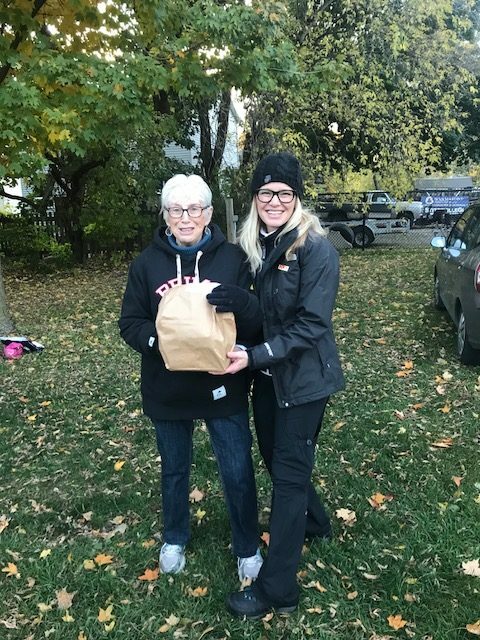 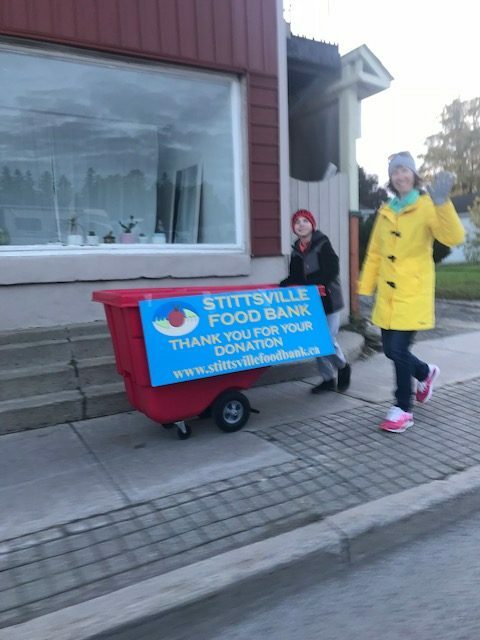 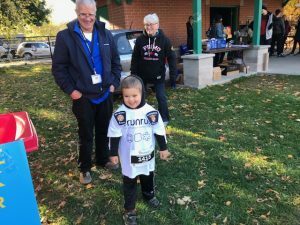 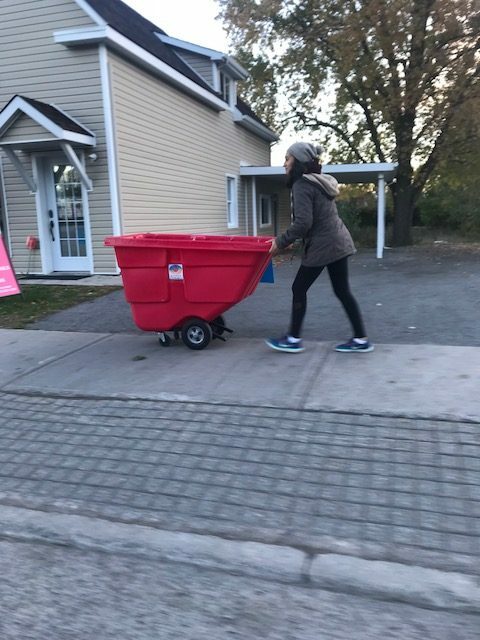 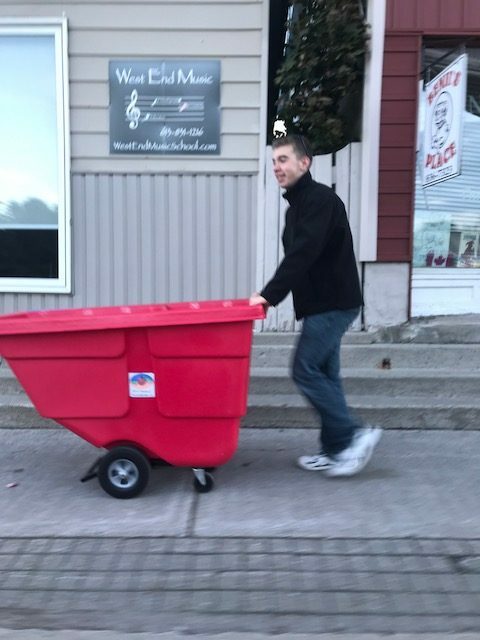 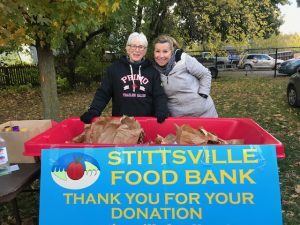 Stittsville Food Bank – A big thank you to 9 Run Run participants! Stittsville Food Bank / Uncategorized / A big thank you to 9 Run Run participants! 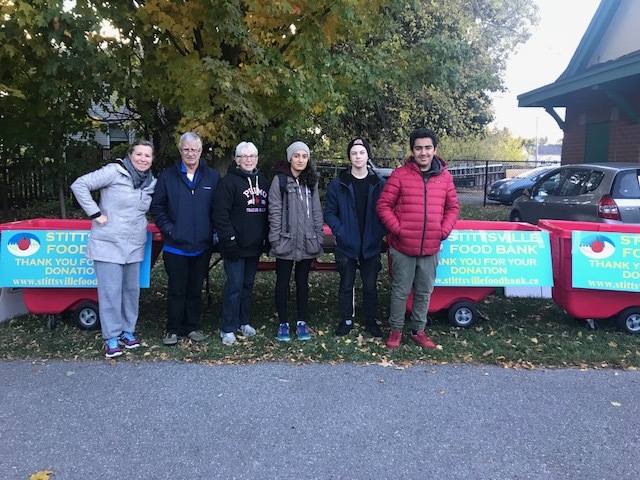 The food bank collected another generous load of food donations from the 9 Run Run this weekend. Thanks to the participants for your generosity and to the volunteers who helped collect the food.